The Great American Outdoor Show in Harrisburg, PA has indeed been a celebration of hunting, fishing and outdoor traditions! This four hour trip to attend the show was one that we could not miss out on. 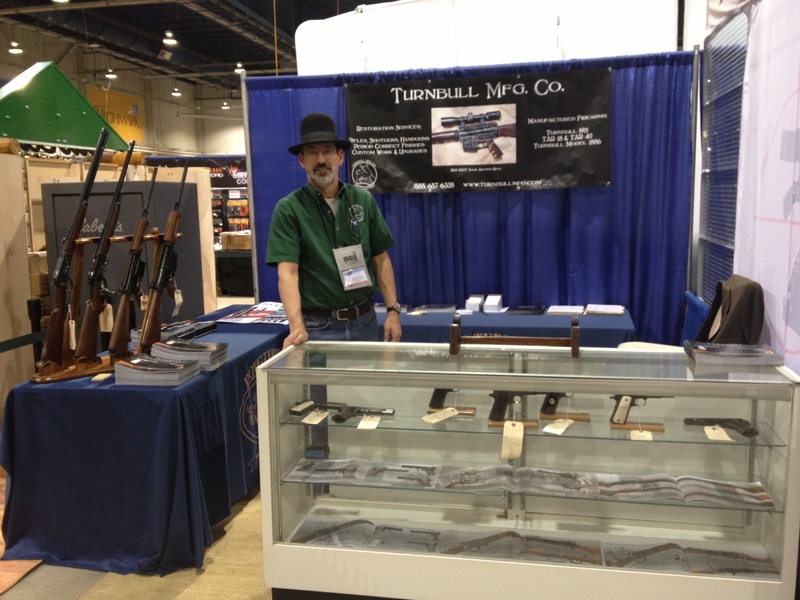 Many friends and customers have stopped by to view our newly manufactured firearms, as well as our recently restored originals. If you are in the area, or looking to make plans to attend, the show runs through February 9th. 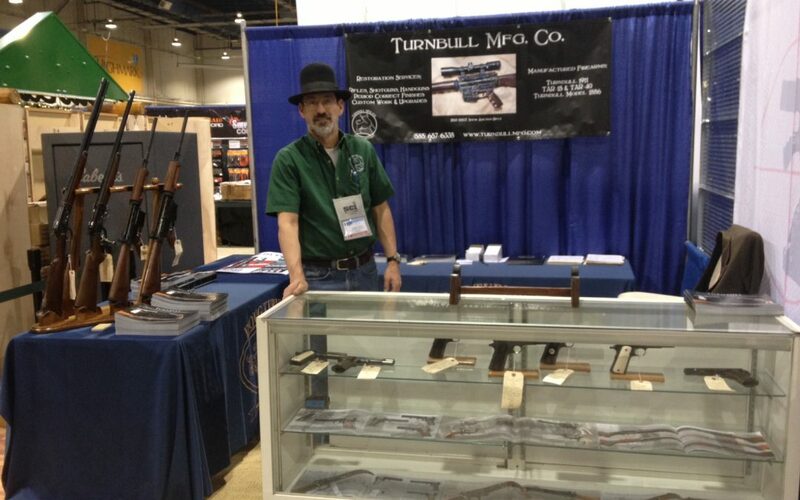 We will have several variations of our Turnbull Model 1911, our TAR-15, and our Turnbull 1886 on display.